Be Back on the road in no time! 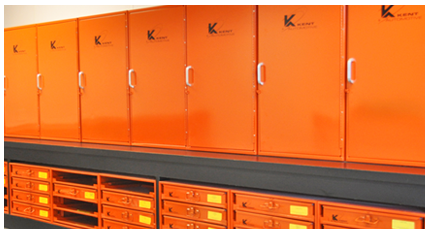 show level quality of cleaning! 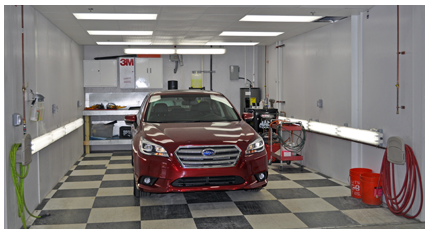 We are your destination for complete automotive service and repair. 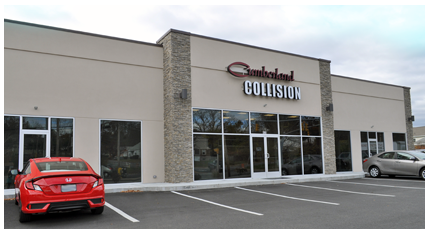 From compact sedans to heavy-duty vehicles, Cumberland Collision will work on it all. There's no automotive job we can't handle. 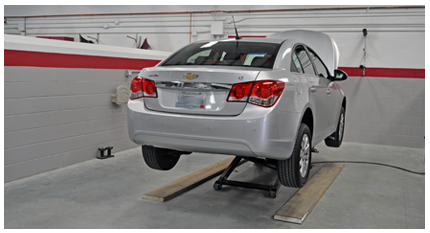 For your convenience, your collision appraisal will be done on site, so you'll know how extensive the damages on your vehicle are. We'll also do all the insurance work for you, so you don't have to worry about it. 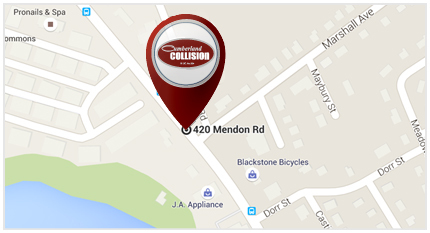 Call us at 401-333-5855 to schedule an auto maintenance appointment or stop in at 420 Mendon Road in Cumberland, RI! Thank you for the great job you did on my Audi A4. I appreciated how quickly you got the job done and how painless it was for me to deal with the insurance company and the rental car agency. 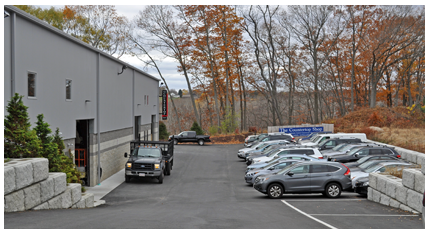 All the employees were very nice and professional." 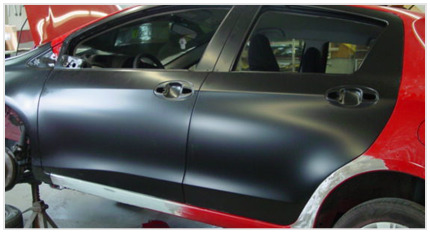 Thank you VERY much for all the work you did on my car…as always beautiful work! The Rav4 went back with no questions! Thank you again (long over due thank you!)" My car looks brand new! Great job. You are the best. You will be recommended to all my clients!" Thank you so much for everything! You really took care of us after Ed's accident! 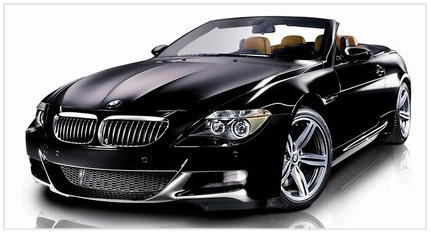 Even though the car wasn't able to be saved, you did a great job with the insurance company to get us straightened out!" Thank you so much for taking care of my "hypothetical situation. It really means a lot having such a horrible day before that happened. I owe you one! Thanks again!" My wife and I want to thank you for the wonderful job you did on our car. It is always nice to do business with reliable people. Again thank you very much."